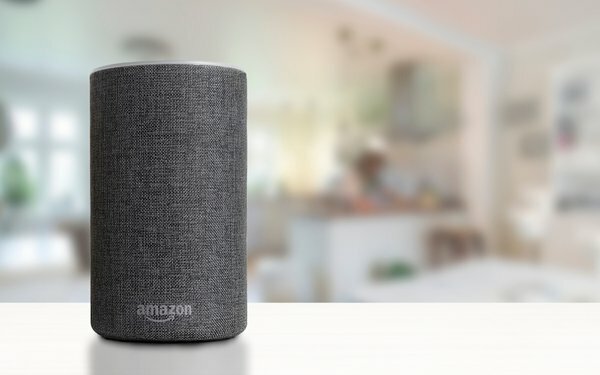 Amazon-owned voice assistant Alexa has partnered with a number of publishers — from The Washington Post to theSkimm — to provide listeners access to news briefs through Alexa-powered devices, like the Amazon Echo smart speaker). Now, an updated Alexa will play long-form news, as well. Alexa’s long-form news updates will come from Bloomberg, CNBC, CNN, Fox News, Newsy and NPR, according to Engadget, which first reported the news. Users can set up Alexa to play headlines in their Flash Briefings from the news organizations they choose. When a user asks Alexa to play the news (“Alexa, tell me the news”), it plays short Flash Briefings from those publishers. On Alexa-powered devices with screens, CNBC and Newsy will also play video. Users can skip through stories, too. Alexa users that have set up the assistant to play news from NPR, for example, will get the usual hourly newscast, as well as “a continuous listening experience that delivers a stream of the best and most up-to-date content from member stations,” per an NPR memo obtained by Nieman Lab. Users can provide their Zip code to get a continuous stream of radio news from a local member station. The feature will roll out to all Alexa devices by Monday, April 15. In the U.S., smart speaker ownership doubled year-over-year from 28% in 2017 to 55% in 2018, according to Business Insider Intelligence data. Amazon's Alexa leads the pack, followed by Google Assistant. Alexa has over 5,000 voice apps in its "News" category.